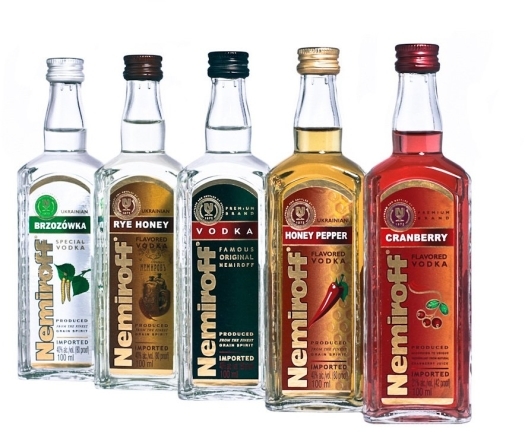 Nemiroff Original Vodka, made in Ukraine, has a high quality. 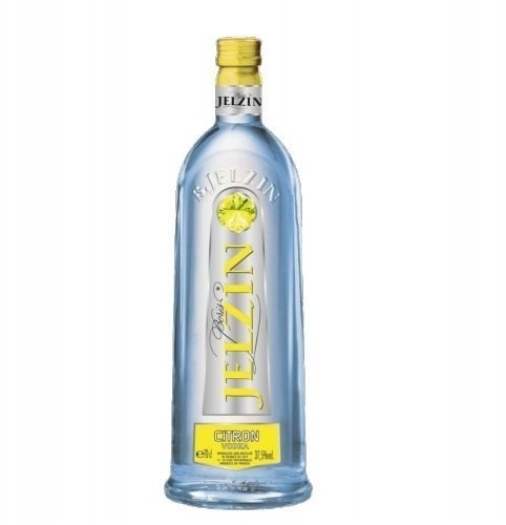 The newest technologies are used in the process of production, that is why this vodka has a soft, a little tart taste, and light aroma. It is customary to serve it pure and cool, or to use in the preparation of multiple cocktails.